Our school booking system enables you to respond quickly to online room enquiries and turn potential customers into regular clients. The web-based calendar view of availability and bookings by facility means a quick glance is all you need to effectively deal with enquiries. Thanks to a search engine optimised, mobile-friendly room booking system, potential clients can more easily find your school on Google when searching for meeting, sports, wedding or event space. BookingsPlus is a master of bookings and enquiry management, but it also provides all the tools you need to administer lettings, market your school’s space and process back office financial duties. Accessible on any computer, tablet or smartphone with an internet connection, BookingsPlus is a unique, always-on school room booking system that you can take with you everywhere. We’ll provide a fully-branded website linked directly to BookingsPlus, and which can be used to advertise your facilities and encourage enquiries. You remain in full control of your school facility website, and with social media integration and bulk email marketing, have full control over how, where and when your space is marketed. 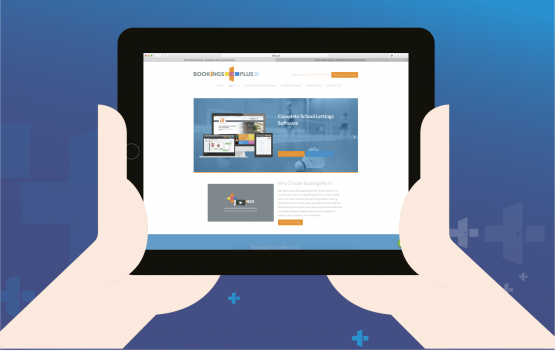 BookingsPlus is tightly integrated with the branded website you’ll use to advertise school facilities and our focus on using only the latest web development technology ensures both customers and school staff always benefit from a brilliant user experience. 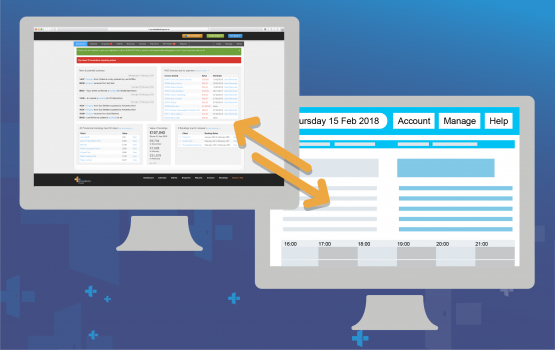 Receive instant notifications via email of new booking enquiries and use the built-in availability calendar to save administration time by up to 40%. BookingsPlus will help you maximise income from lettings and increase customer retention and referrals by responding quickly to enquiries. BookingsPlus offers full integration with leading payment gateways, enabling you to process charges for lettings quickly and efficiently. The built-in invoicing system is fully automated, and includes debtors list management to ensure cash flow remains healthy and no financial stone left unturned. Our school booking system is compatible with desktop computers, tablets and smartphones. And, providing you have an internet connection, it can be accessed from anywhere. The software is also compatible with any other in-house software system you may be operating, such as financial software packages, where Excel reports can be imported and exported - if you have a current software package you need to integrate your lettings system with, please call us to discuss in more detail.